Hi everyone, i have another interview for you, with an amazing mommy blogger. She covers blogs posts on motherhood and parenting, kids fashion and reviews, photography, amongst other things. If you interested in what Monique has to say then please keep reading. Name and name of blog: My name is Monique De Villiers-Delport. I am a 27-year-old North Coast based Journalist and online coordinator for a North Coast based glossy magazine which focuses on people, places and lifestyle in the community of Umhlanga and Ballito. I am a wife to my husband of three years and we have an 18-month-old daughter together named Maddison. My personal blog is called Being Maddie’s Mom by Monique De Villiers. I started my blog three years ago after I started my instagram account and started sharing images of myself ‘all dressed up’. I came up with a hashtag Monrobe which was a play on my name Monique and wardrobe. As a plus size girl myself, I had followed a lot of international plus size fashion bloggers who inspired by journey with self love and self acceptance and I saw that there was a massive gap in the market for a South African platform that showcased body positivity. It wasn’t long before I started to gain a following and received messages from women and girls of all shapes and sized who appreciated the support and encouragement. It was then that I decided to take my Instagram account to the next level and start my blog which until only recently was called Monrobe by Monique De Villiers. It was a natural progression for me as I am a trained writer and photographer so starting a blog and creating a space for me to showcase plus size fashion looks and share my favourite beauty finds was an easy one for me. 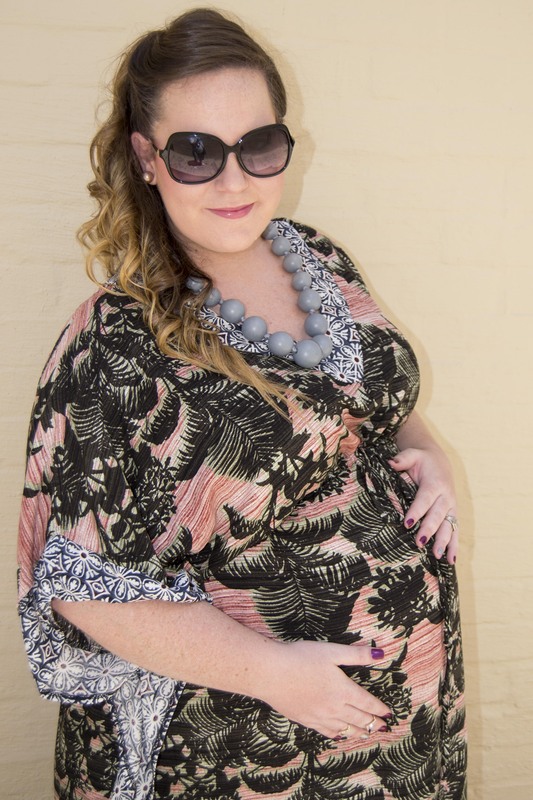 I then fell pregnant with my daughter in 2015 and my blog took a maternity fashion angle with pregnant moms wanting to find beautiful maternity clothes that still made them feel like a million bucks. When my daughter Maddison as born in March 2016 my entire focus changed to all things baby related. My blog has always been an area where I can freely showcase parts of my life as a public figure, as a wife and as a mom. Being Maddie’s Mom is my platform to share the hundreds of pictures I take of my daughter every month. I love photography and scrapbooking so I am always taking photos and capturing every moment that I can with Maddie and my husband. I have been fortunate enough to collaborate with some of the most amazing local and international baby brands in featuring Maddie either wearing gorgeous baby and toddler fashion to testing out brand new products either for baby or for mom and sharing my breastfeeding journey. It is a product that still has a lot of room for improvement but I am dedicated to it and am super excited to see where it takes us. My inspiration has always been my late mom, Cheryl. I lost her to cancer at the age of 18-years-old and it changed my life in ways I cannot even describe. I was raised in a single parent household with very humble beginnings. We didn’t have much but my mom always made sure that my two older brothers and I had everything we needed. She was my best friend and when I lost her, I had lost everything that mattered to me. She believed in me and was my only support structure I had growing up. I would choose to spend my Friday and Saturday nights at home with her watching a movie than go out with my friends. Her death happened very quickly – she was diagnosed in October and died in January. I shared my dream of becoming a journalist one day and she believed in. I went on to finish matric, got my drivers licence, graduated from varsity and married my husband whom I met a couple of months after my mom had passed. When I met Brett he introduced me to God and I gave my life to Jesus and becoming a Christian allowed me to fully accept my moms passing and through his love and guidance I have been able to achieve the unthinkable. When I look at my life and see what I have come from to where I am today, I can only point to the heavens and say it was God. I am a full time working journalist. Blogging is something I do very late at night after my daughter has gone to bed and I have spent quality time with my husband. No two weeks are the same in my job. I am constantly on the road, interviewing people, photographing our features, setting up and styling shoots, attending events and managing the online presence of the magazine. I work a lot of nights too attending a lot of high profile events, dinners and launches which takes up a lot of my time but I am super lucky to have an exciting job that takes me to places and allows me to do things that I never thought I could do. My job is my passion! It’s my birthday next month so I have been putting together a wish list for my husband and a new flash is definitely on my list. 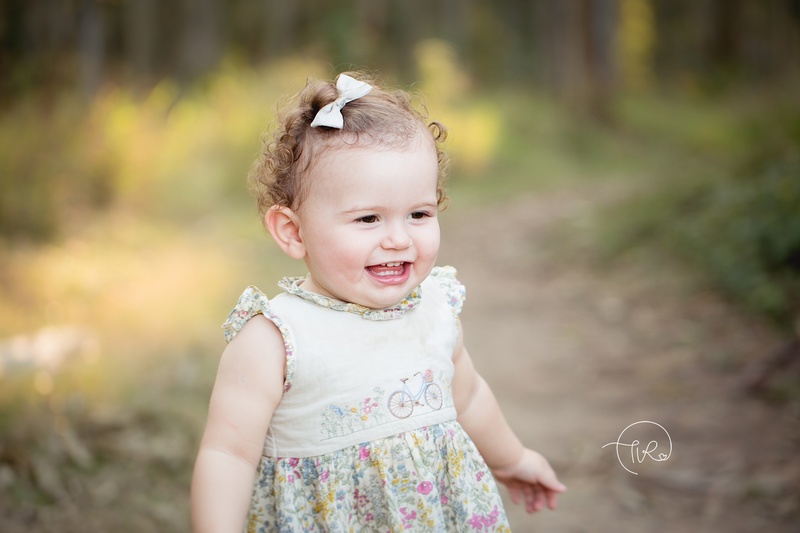 I work a lot with natural light photography as it is my personal favourite kind of photography but it can be super limiting when photographing Maddie in low light conditions cause toddlers do not stand still for one minute! Scrapbooking goodies are always on my wish list and I will definitely need a hot new cozzie for Summer! 70% of my spending budget gets spent on Maddie. Clothes and toys are my weakness! Maddie’s wardrobe is a hundred times better than mine! Even though I am a journalist I don’t often read a lot. I have never been into books but I do love reading magazines – right now it’s baby and parenting magazines and I mostly do so online. I am not that big into make up and typically do the same make up on my face every day so I am not very adventurous in make up. I really wish I could learn how to contour like a pro – maybe one day! My go to product is Essence just because it is super affordable and works well for me. Prints! Prints! Prints! I am drawn to beautiful vibrant prints! I am likely to wear a print in every outfit! I also love wearing denim and a chunky necklace. Bold and beautiful! Being with my husband and Maddison. I adore my husband – he is my rock, my best friend and the best possible partner I could have asked for to do life with. He is just the most amazing father to my daughter and to witness him loving her is just the most amazing thing! It makes my heart dance. Success to me is knowing that I am living my true purpose that God had intended for me and knowing that I am positively impacting the lives of people around me by uplifting them and inspiring them to draw closer to God. Don’t do it for the freebies. Blogging is so much more than getting free things. Spend time perfecting your product before you start approaching clients to work with. Work on your writing and language skills, take a photography course, work on producing content that no one else is or has done before and focus on getting your numbers up (both your blog stats and following) but always be truthful and do it organically. It takes years and years to build up a following – it doesn’t happen over night. It has taken me four years and over 4000 Instagram posts later to achieve my following of over 11 000 followers.